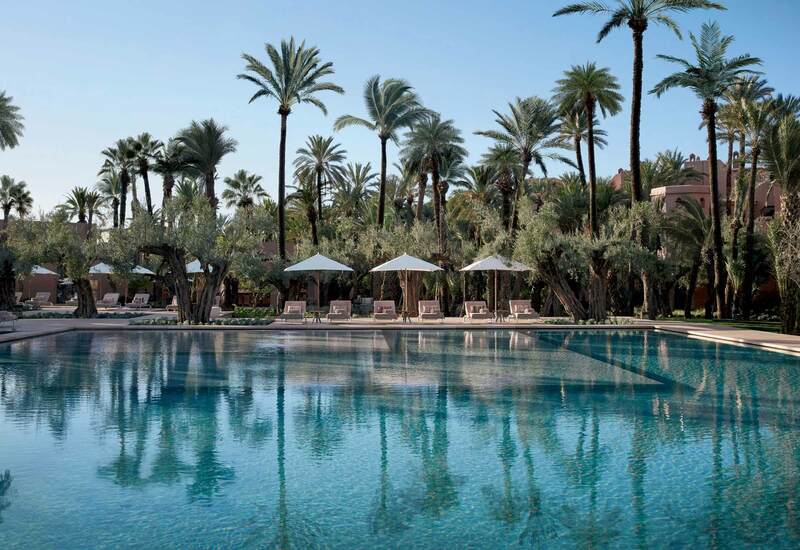 Enjoy a short break get away to Royal Mansour Marrakech! 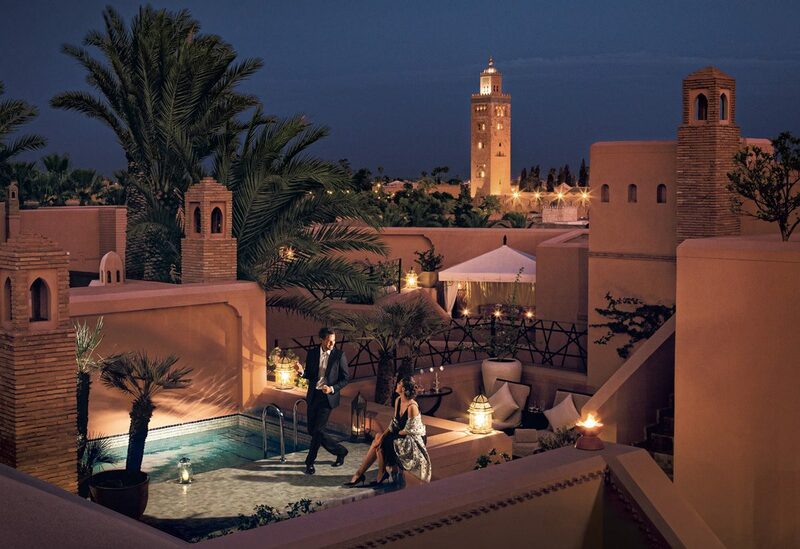 Make the most of a three-night romantic stay with your loved one at Royal Mansour Marrakech! Explore the Ochre City in a cultural way, during a three-night stay at Royal Mansour Marrakech. 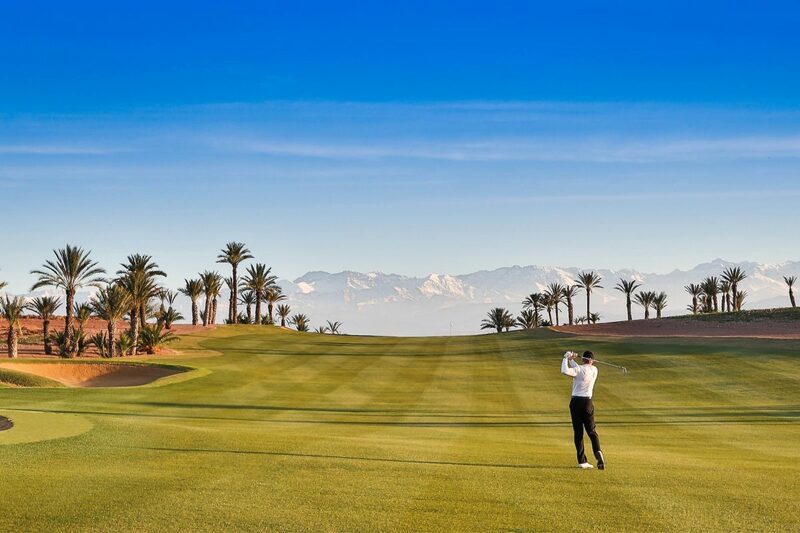 Enjoy golf holidays during a three night stay at Royal Mansour Marrakech.